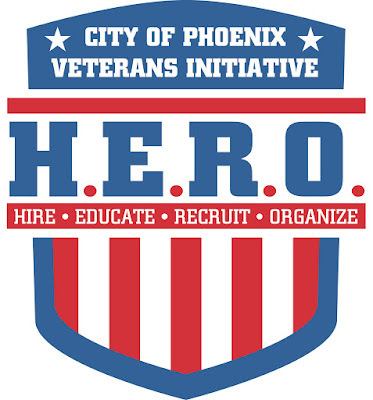 The City of Phoenix is hosting its annual H.E.R.O. Hiring Event May 24, 2016. This ‪‎free‬ event will provide veterans with opportunities to interview with veteran supported companies and help finding gainful employment. Participants will also have a chance to attend free workshops on May 9, 10 and 12, to prepare for the May 24 main event. 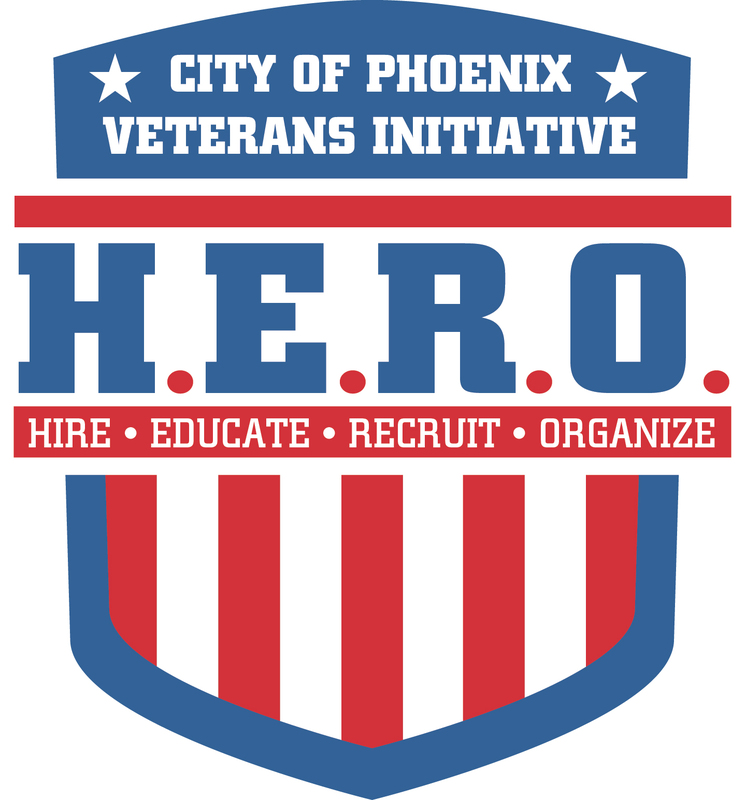 May 9, 6- 8 p.m.
May 10, 10 a.m. - 12 p.m.
May 12, 6 - 8 p.m.
Visit this City of Phoenix web page for more details about this initiative.